The stereotype of an entrepreneur or business owner is a larger than life figure who easily fills up a room with her or her personality. However, there are all kinds of people and personalities that start their own businesses, including entrepreneurs. Many of the articles you see listing off networking tips are written with extroverts in mind. But how can introverts build their network and obtain the connections they need to be successful in the business world without having to pretend to be something they’re not? talk about themselves, their hobbies, their work, etc. Find common connections. If there’s someone you’d like to connect with, find a common acquaintance and ask for an introduction. This will help to take away some of the anxiety of making the introduction yourself out of the blue. Be a great listener. Introverts are usually outstanding listeners. At many networking sessions you attend, you’ll run into many people who are better talkers than listeners, so being a great listener will instantly make you stand out as valuing the ideas and opinions of others. Practice. Put yourself into low risk or no risk situations where you can attempt to get out of your shell a bit and make new connections. This could be networking events in other towns that you wouldn’t normally search for connections in, or smaller gatherings even outside of the work world. Share personal stories. It’s easy to fall into the habit of only asking questions about others without sharing anything about yourself. When it’s your turn to talk, see if you can connect the conversation to something from your own life. It’s easy to talk about yourself, and having an easy topic to discuss will help you to get more comfortable in the situation. Whether you have a touch of social anxiety or just don’t consider yourself to be a big talker, you can still find success in networking situations with tips like these. 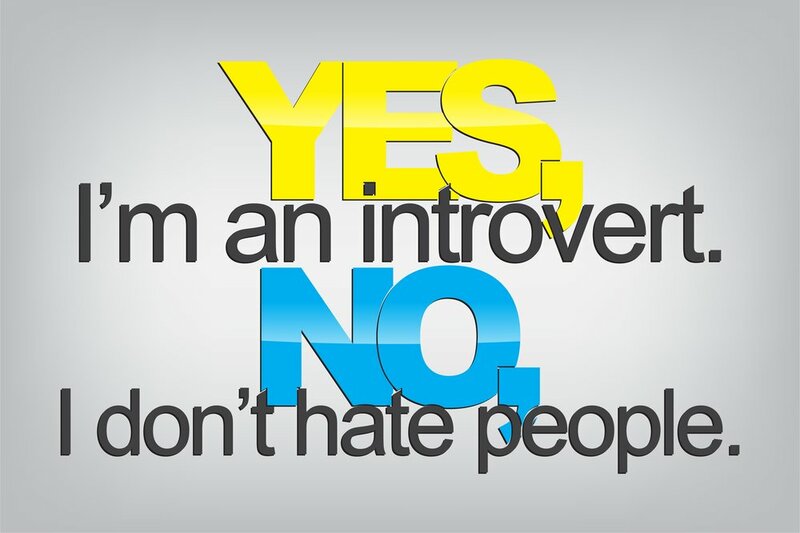 All stereotypes aside, many introverts have built extremely successful businesses, and you can too!